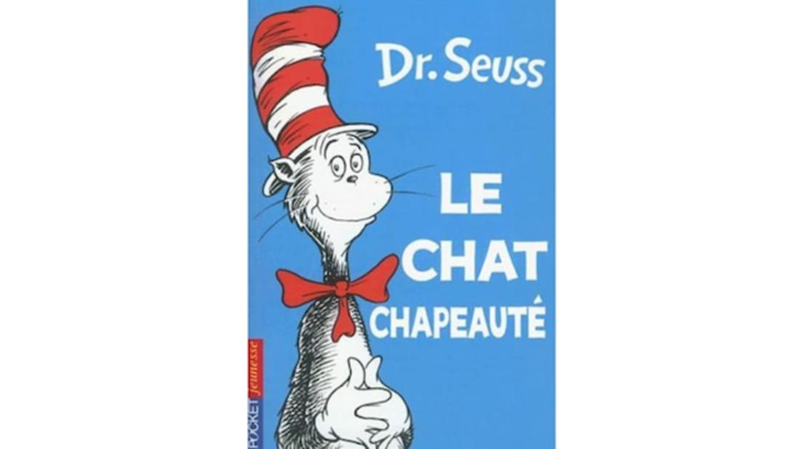 How Are Dr. Seuss's Books Translated? It takes a truly gifted author to write verse as magical as the works of Dr. Seuss. Born on this day in 1904 as Theodor Seuss Geisel, the beloved author wrote more than 60 books during his lifetime, which have sold more than 600 million copies. Even today, more than a quarter-century after his passing, Dr. Seuss's books continue to sell because they entertain children (and adults) so well with their wordplay. "You're wrong as the deuce, and you shouldn't rejoice. If you're calling him Seuss, he pronounces it Soice (or Zoice)." Does it really matter? Whether it rhymes with moose or voice only becomes an issue when you’re looking for words to accompany his name in a rhyming poem, and that’s the big problem that translators face with children’s books such as the ones written by Dr. Seuss. They rhyme brilliantly in the language in which they were constructed, but finding a way to phrase them in a different language— while still preserving their original character—is no easy job. Although the German version is the straightforward translation Der Kater mit Hut, the 2003 film version starring Mike Myers as the Cat had a great title in Germany: Ein Kater Macht Theater. Horton Hears A Who! has also been made into a popular film, and its message of equality for all has been entertaining children since 1954. It is available to read in French as Horton Entend Un Zou!, and in Dutch as Horton hoort een Hun! Spanish: Hay un molillo en mi molsillo! Italian: C'è un mostrino nel taschino! Dutch: Er zit een knak in mijn zak! Yertle the Turtle And Other Stories was published in 1958, and is the tale of a despotic turtle King who doesn't treat his underling turtles with respect. Geisel later stated that Yertle was based on Hitler. In Spanish he's Yoruga La Tortuga. If only all translating jobs were as simple as that.